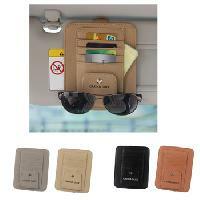 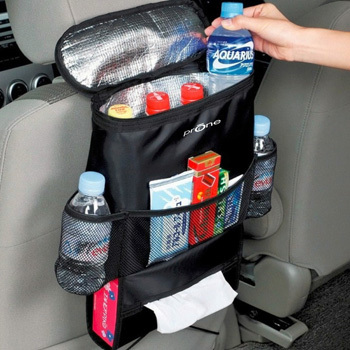 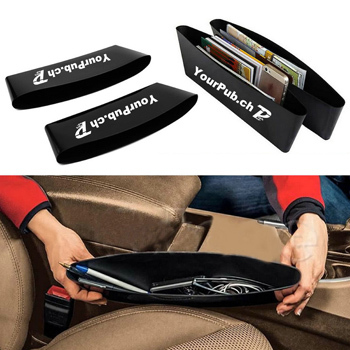 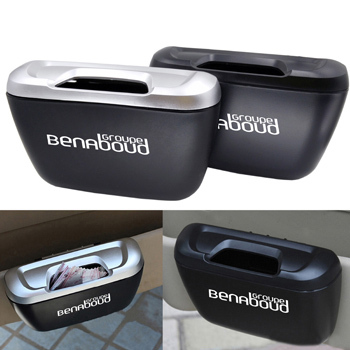 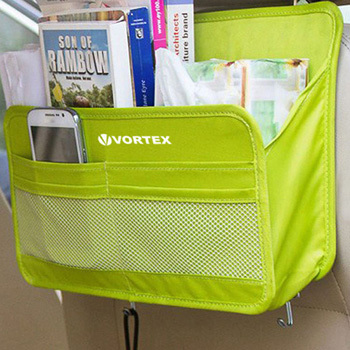 Our Car Organizers are known for their appealing designs and durability. We are offering a huge product basket that the customers can obtain right from Tampines(Singapore). 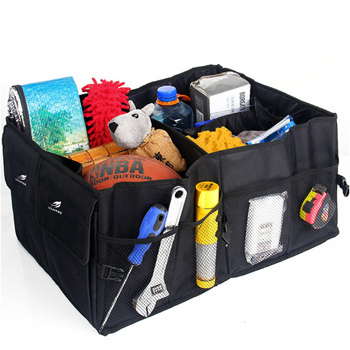 We are supported by a well-structured warehousing unit that is spacious and installed with all required amenities. 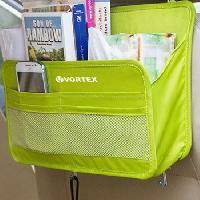 We ensure complete safety of the products by storing them in our warehouse.